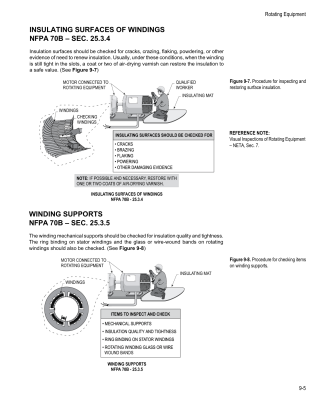 NFPA 70B, Recommended Practice for Electrical Equipment Maintenance, wasdeveloped because of the high number of electrical accidents that have been attributed to the lack of maintenance on various types of electrical equipment found in commercial and industrial locations. Proper maintenance of electrical equipment, when not performed regularly, will not only cause a possible high monetary loss of equipment and property, but can present a danger to personnel in the form of a serious injury or a possible fatality. 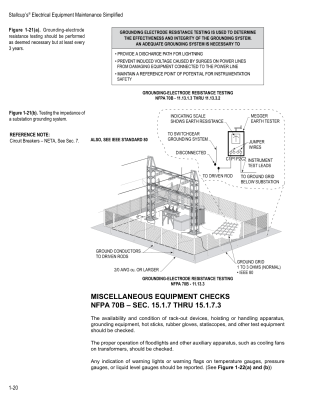 As with all codes and standards, implementation and correlation of preventive maintenance techniques can represent a challenge to the personnel charged with maintaining electrical systems and equipment in the commercial or industrial environment. 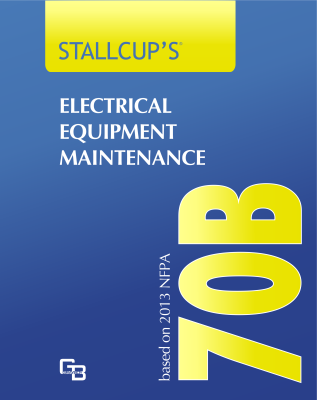 In Stallcup’s Electrical Equipment Maintenance Simplified, these recommended procedures and general guidelines are discussed and presented in a formatted arrangement so that application of the standard can be achieved. 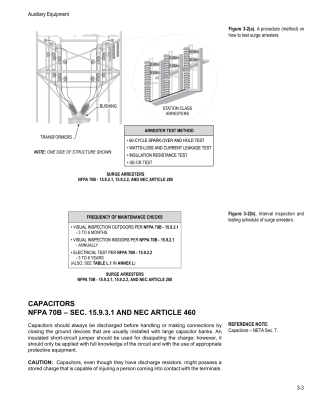 The authors would like to point out that the most important Chapters and Sections of NFPA 70B that cover requirements that are essential to the safe operation of electrical equipment have been selected for this book. If these recommended procedures are performed by maintenance personnel, electrical systems and equipment can be relied upon to operate and perform for a long period of time. An ePub book is a digital book, or ebook, which can be read on a variety of digital devices including Tablets, Smartphones, Laptops and dedicated eReaders. With the edition of Video our instructors provide a complete understanding of the material in a classroom setting for each illustration. Sample video below.